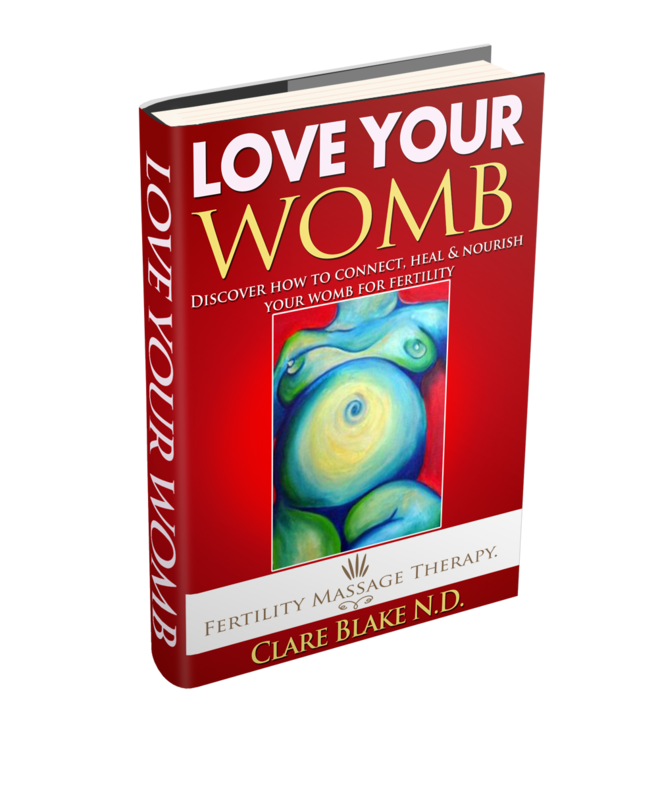 This e-book “Love Your Womb” includes a whole array of methods to connect, love and heal your womb. Whether you are drawn to the more physical and practical aspects, or interested in the spiritual and energetic approach, this e-book has something ideal for you. 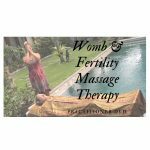 Covering Self Help Massage, Castor Oil Packs, Core Exercises, Womb & the Moon, Womb Goddess, Fertility Crystals, Oils & Remedies and much more…. You will also be sent an immediate email containing your download link. 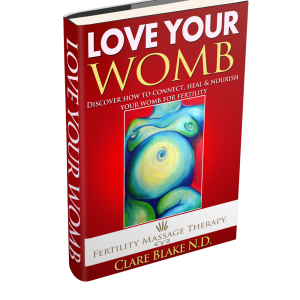 Be the first to review “Love Your Womb E-book” Click here to cancel reply.